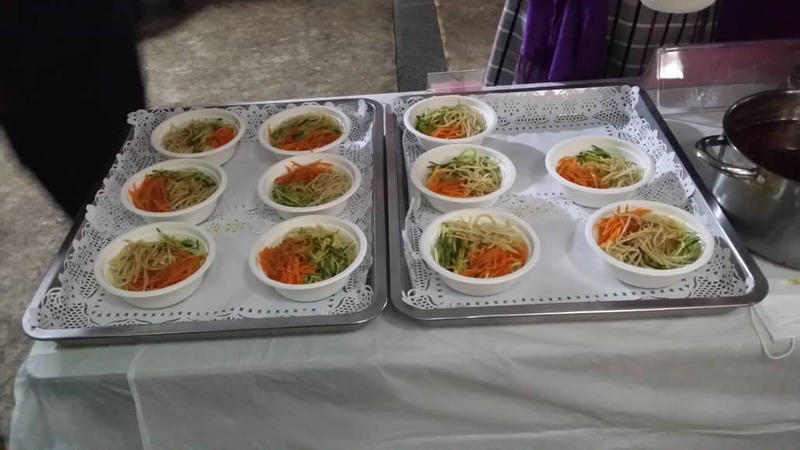 As the Chinese New Year 2019 knocks on the door, Chinese people living in Rwanda have welcomed it by sharing symbolic festival food with friends. Chinese festival food include dumpling, noodles, fish, rice cake (Niangao), among others and symbolize good luck, surplus, fortune and longevity. The Chinese New Year will start on Tuesday, February 5 and runs for 12 months, according to the calendar. In this event, the Chinese community abroad invites friends from the host countries to share the joy of the upcoming new year. 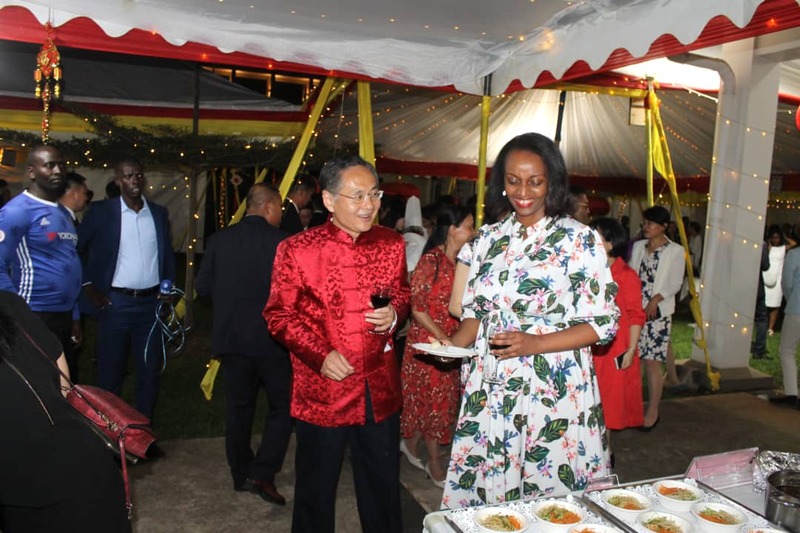 Chinese Ambassador to Rwanda Henry Rao Hongwei said that a part from sharing food and drinks, they also reflect about Chinese achievements in host country’s bilateral cooperation. “With the shared future and joint efforts, we will promote the belt and road initiative as an important platform for the win-win cooperation in this New Year,” Hongwei said. Last year was a historical year where president Xi Jinping, paid first ever visit to Rwanda, both presidents committed to promote the traditional friendship and high-level political trust. “We wish friendship of our both countries to last forever,” Hongwei said. 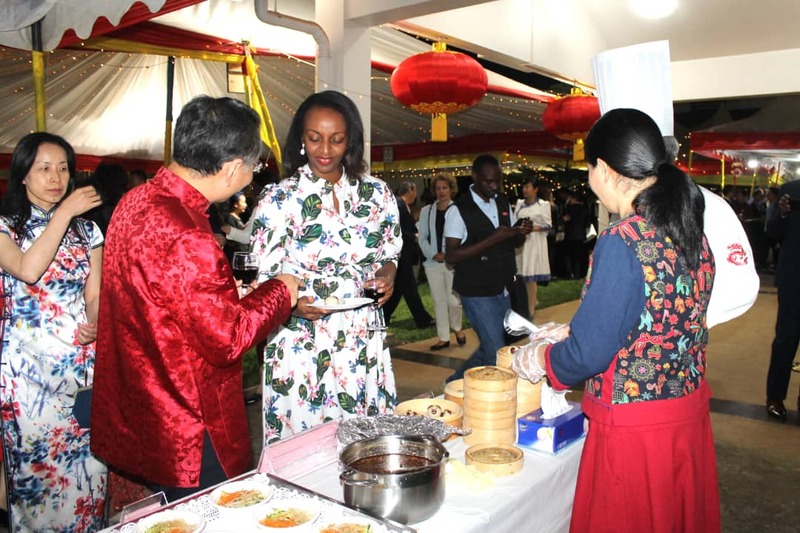 The Chinese festival event was held at Chinese embassy in Kigali during the weekend. It was attended by Chinese friends in Rwanda and diplomats. According to Hongwei, this year will be symbolized by pig, which means prosperity, modesty and honesty.